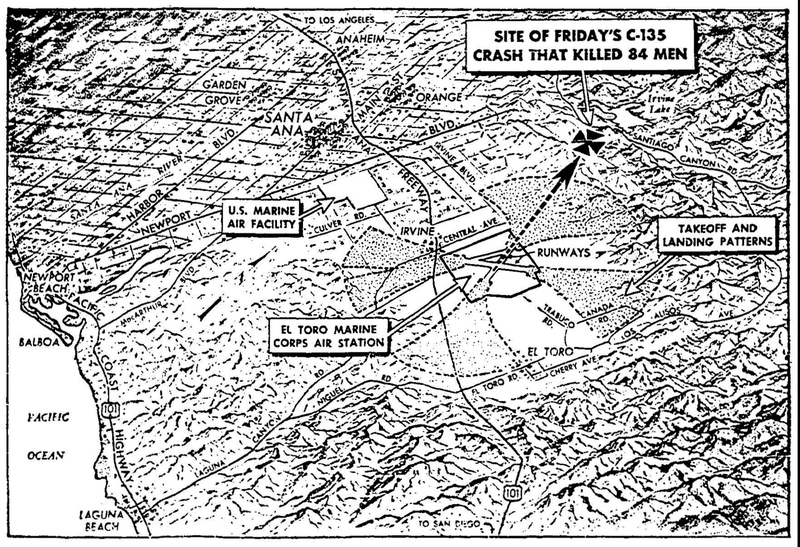 From 1942 to 1999, the Irvine area was home to Marine Air Station El Toro, the largest Marine Corps Air Station on the West Coast. 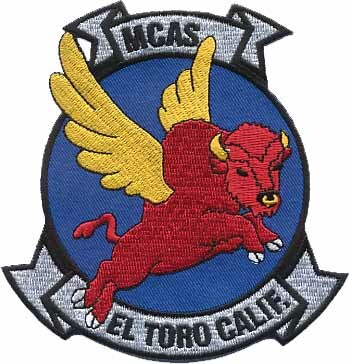 MCAS El Toro patch designed by Walt Disney in 1944. During World War II, the Korean Conflict and the Vietnam War, thousands of United States Marines, as well as airmen, sailors and soldiers, departed for war from MCAS El Toro. In July 2014 the Irvine City Council voted to approve 125 acres in what was once MCAS El Toro and is now the Great Park as a Veterans Cemetery and Memorial. 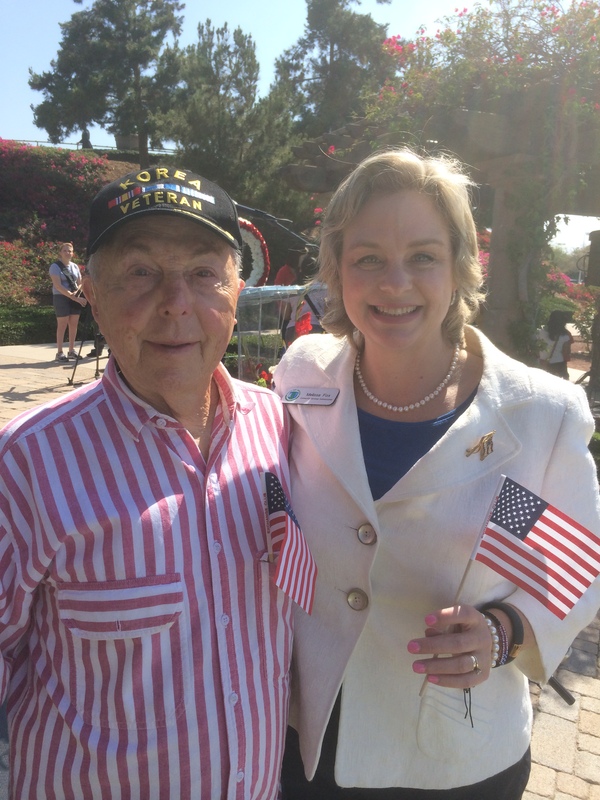 As the daughter of a combat veteran and as an Irvine resident, I believe that a portion of the Great Park in Irvine, once the El Toro Marine Corps Air Station, is the perfect location for a Veterans Cemetery and a fitting memorial to Irvine’s proud military heritage. I strongly support the veterans who are now insisting that the City Council keep its promise. 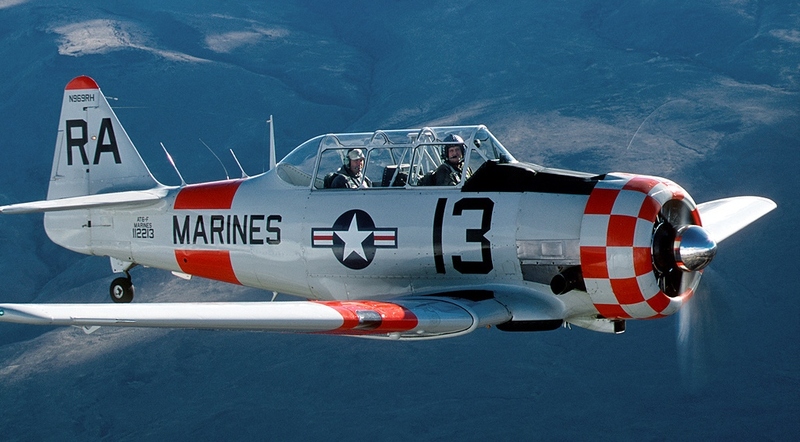 This Saturday, June 20, from 10:00 to 11:30 a.m., the Great Park’s historic Hanger 244 will host an opening reception for the Heritage and Aviation Exhibition, featuring images, displays and artifacts that tell the story of the Great Park’s role as Marine Corps Air Station El Toro. 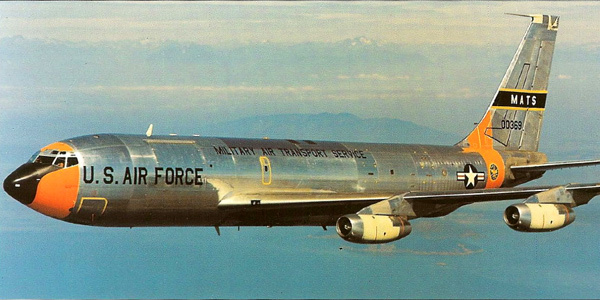 Air Force C-135A Stratolifter Memorial – in honor of the 84 United States Marines and Airmen who perished in the tragic Loma Ridge crash 50 years ago on June 25, 1965. The exhibition will remain open until 4:00 p.m. following the reception. Regular exhibition hours will be Thursdays and Fridays from 12:00 to 4:00 p.m. and Saturdays and Sundays from 10:00 a.m. to 4:00 p.m. The reception and the exhibit are free and open to the public. The exhibit is a terrific opportunity to learn more about Irvine’s proud military heritage and why the former MCAS El Toro continues to hold such tremendous significance for area veterans. It’s official! 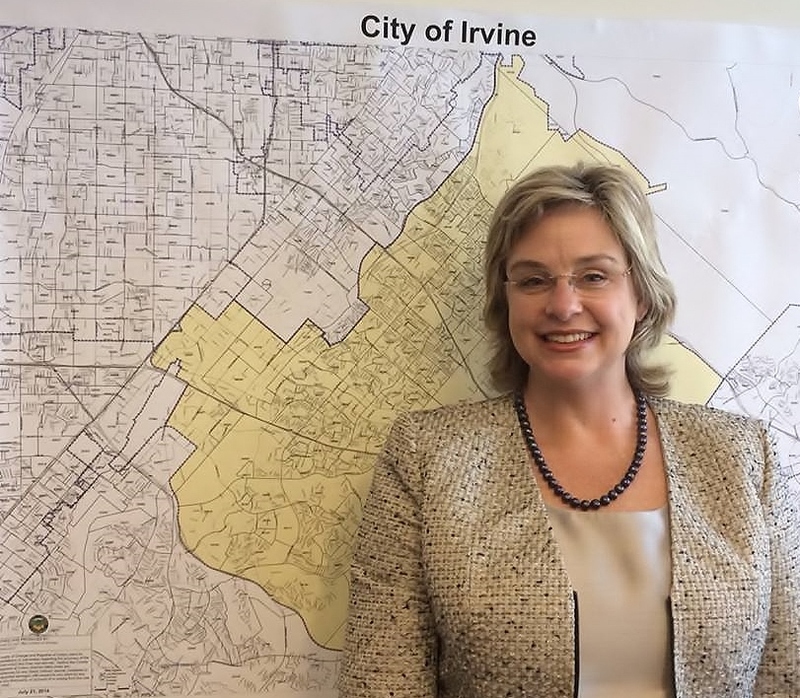 Yesterday I filed the paperwork to qualify as a candidate for Irvine City Council. 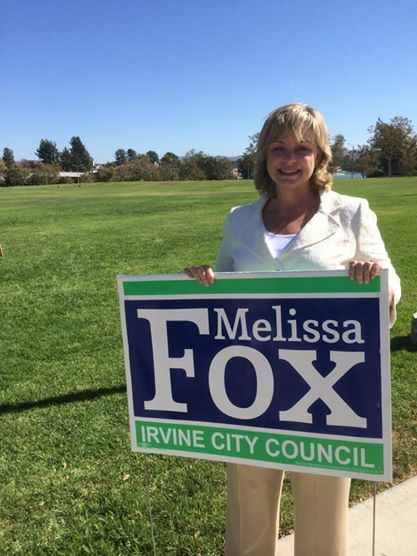 Irvine Community Services Commissioner Melissa Fox announced her filing for Irvine City Council on Friday. 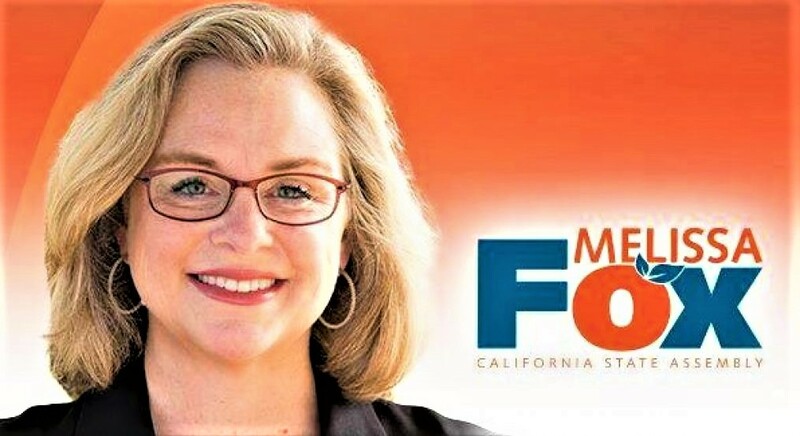 Fox has also filed her campaign finance reports, showing her to be the top fundraiser among all candidates – even outpacing two council incumbents running for re-election. 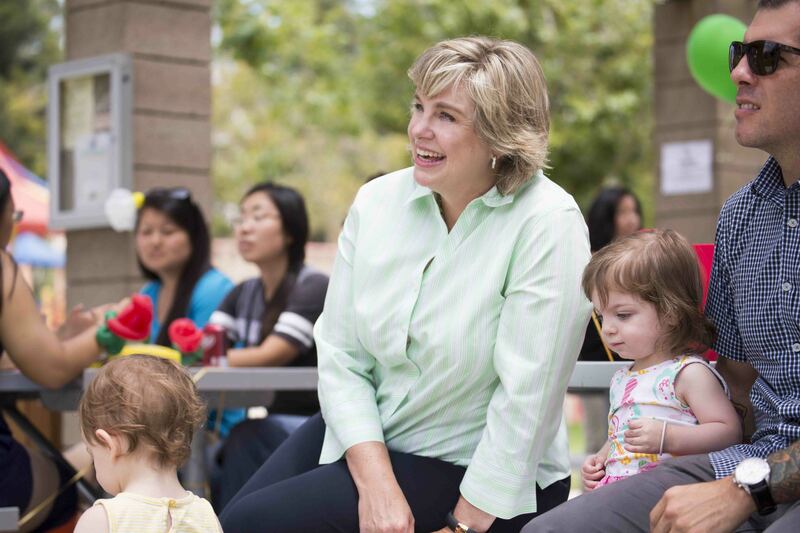 An Irvine business-owner and attorney, Fox has also been holding neighborhood meet-and-greets across the city after opening up her campaign committee last year. In listening to residents from across the political spectrum, she has heard the same complaints about the direction of the city. 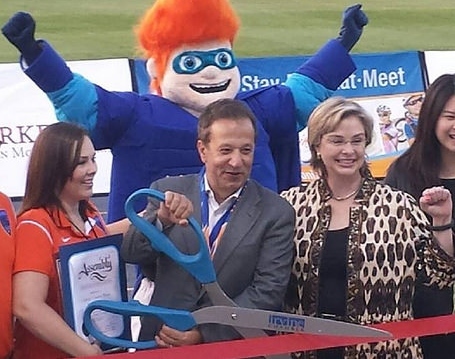 Fox also pledges to ensure every public dollar is wisely budgeted and accounted for using her skills as a business attorney specializing in fighting fraud; promote Irvine businesses, large and small; and safeguard Irvine’s standing as a world-class city in education and public safety. 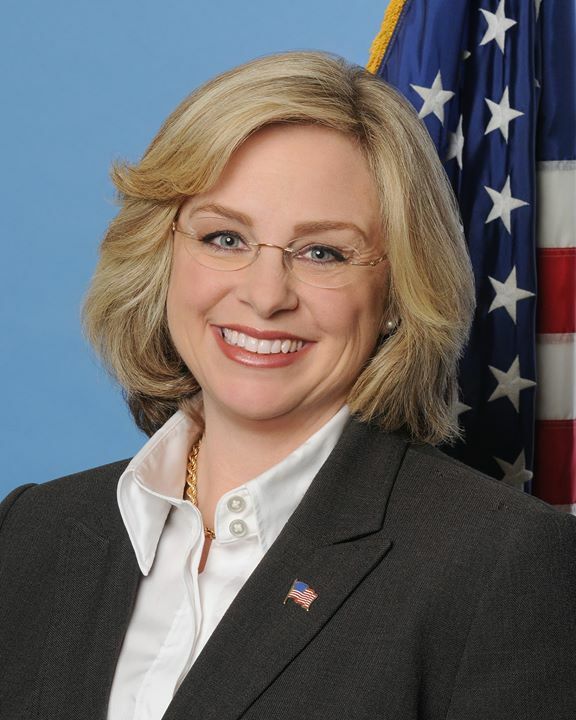 Melissa Fox is the daughter of a Korean War combat veteran and has been active in advocating for a Veterans Cemetery and Memorial Park in the Great Park. Melissa Fox lives with her husband, Dr. Michael Fox, their son, Max, and their Siberian Husky, Scout, in the Northwood Park area of Irvine.